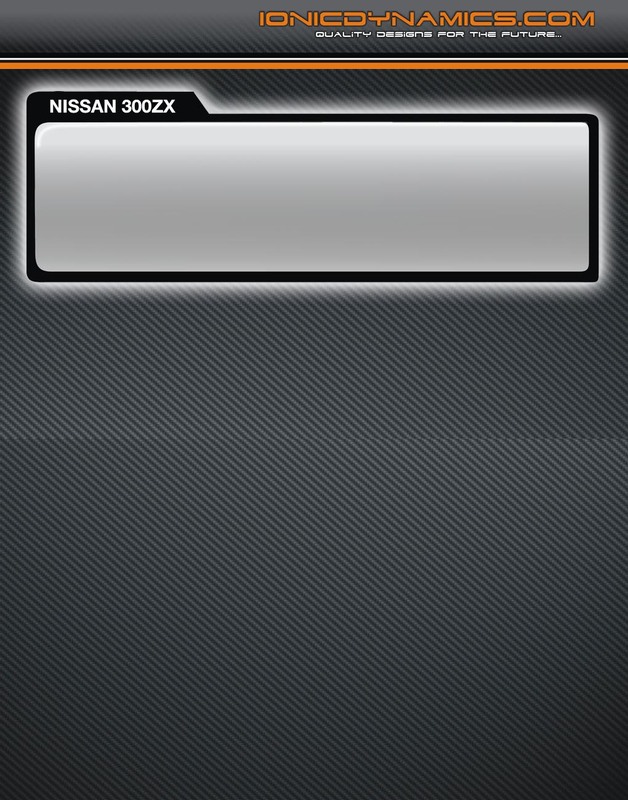 This item will only fit 1990-1993 300zx cars without a passengers side airbag. 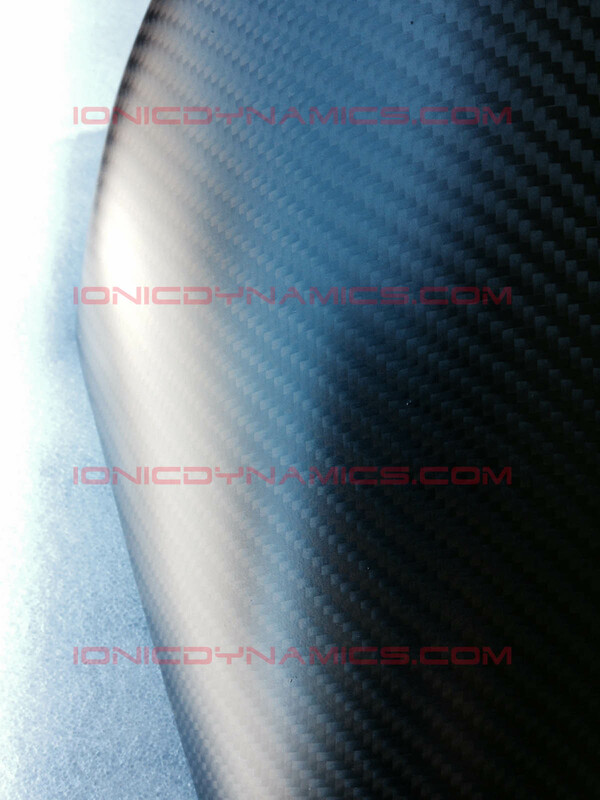 Ionic Dynamics has updated this product with a new dry carbon fiber finish. 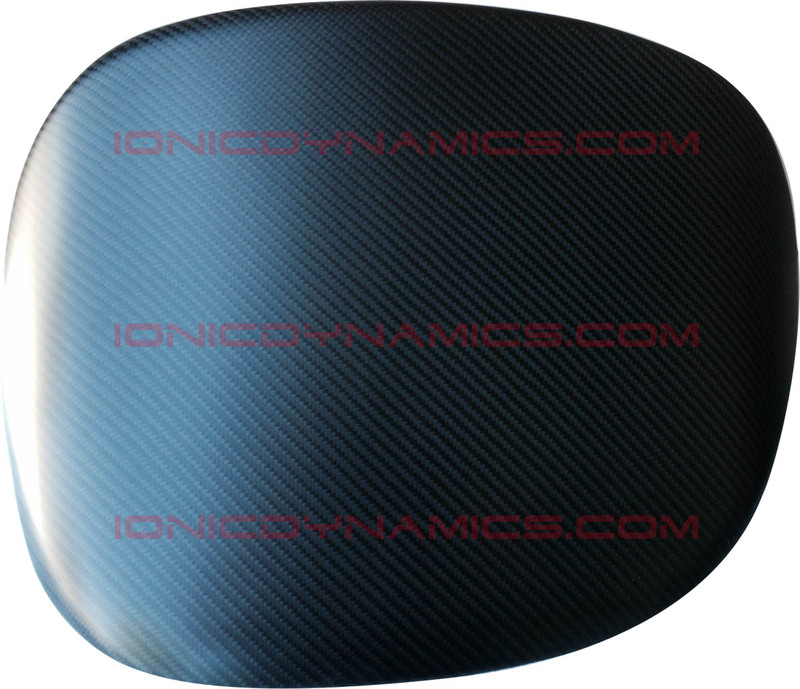 This product is manufactured with 3K Carbon Fiber, and is finished in a dry carbon fiber finish to prevent glare while driving. 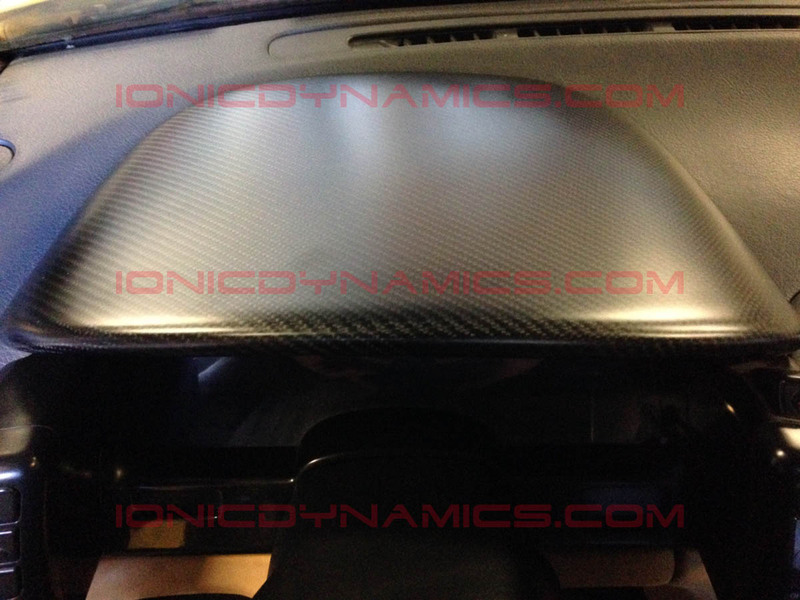 This product is installed by simply sliding over your existing dash pod cover and is held in place by pressure. 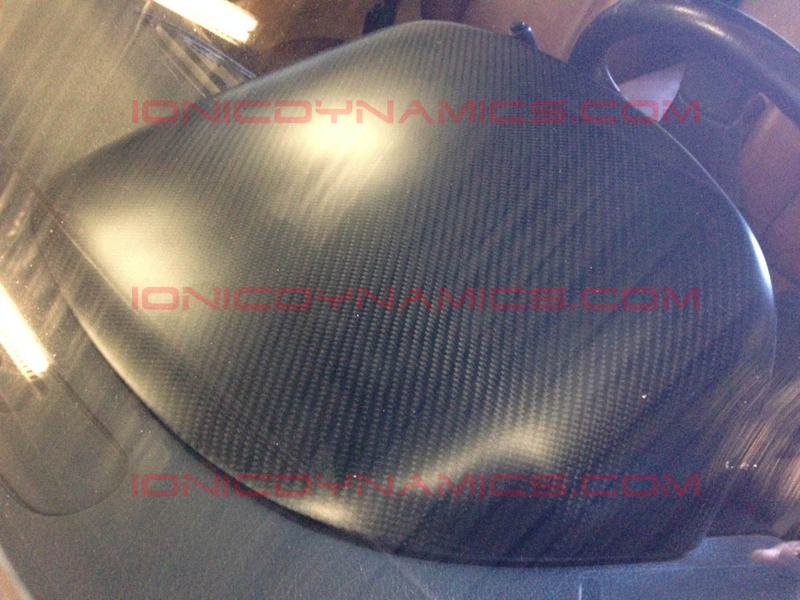 1.- Ionic Dynamics dash gauge cover. 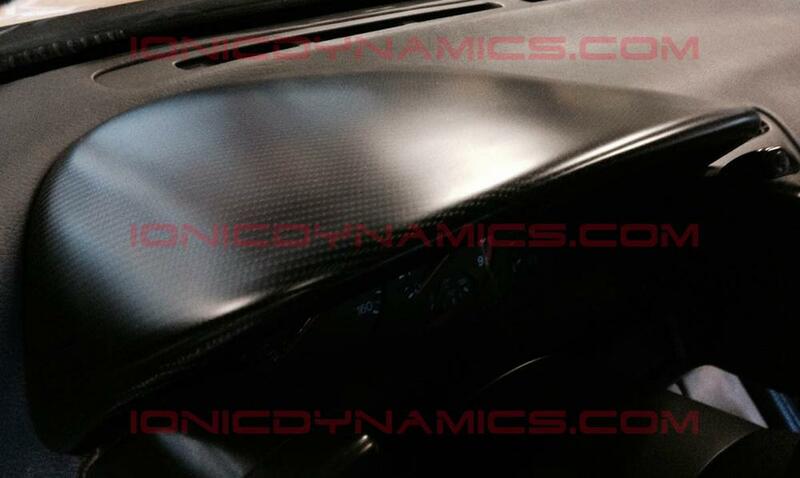 It's made to order and has a 10-20 business day wait time for it to be molded out and ready to ship. 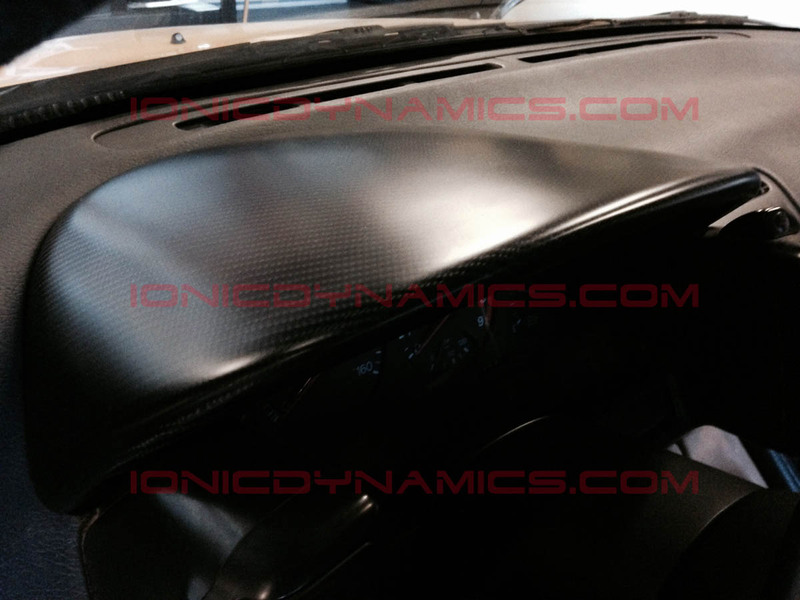 Ionic Dynamics Carbon Fiber dash gauge cover dry look.